Form Nation is a collective formed in 2013 consisting of established illustrators, graphic designers, and an experienced working agent. Together, we create illustrations for advertising, editorial, typography, packaging and fashion, as well as exhibitions and animation. Form Nation also has a close working relationship with the design studio Malmsten Hellberg which enables us to offer their services in art direction and design. 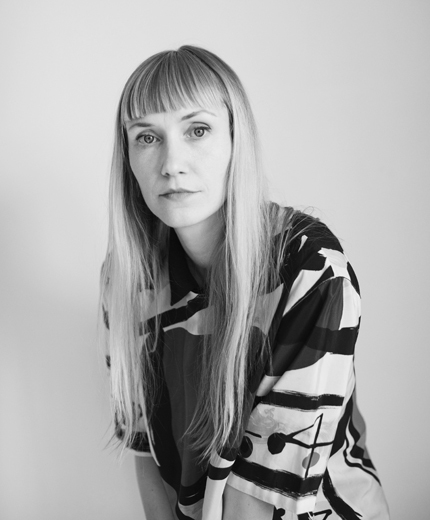 Lisa Engström has the overall responsibility for the collective Form Nation. She hails from a background in photography and later received her Bachelors degree in Education at Konstfack, Visual Culture, Art & Media. Lisa has been representing photographers and illustrators since 2008. She currently helps organize practicalities, manages the assignments, and guides you to the best possible creative solution.